Julian Swartz, who served as interim assistant coach for Georgia Tech last season while maintaining his duties as recruiting and compliance director, was named to fill the final vacant coaching position full-time for the Yellow Jackets, head coach Josh Pastner announced Tuesday. 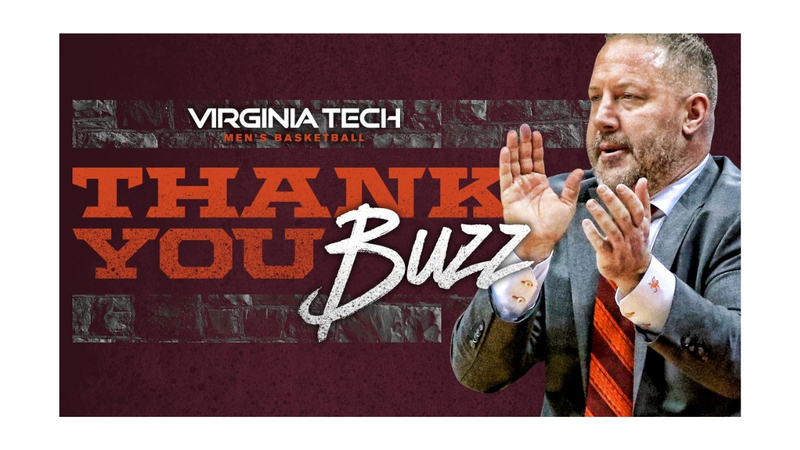 Swartz, 38, is responsible for on-court development of Tech players and will focus his efforts on the Yellow Jackets’ defensive schemes as well as handle recruiting responsibilities. The appointment completes the Jackets’ coaching staff, which also includes third-year assistant coach Eric Reveno, for the 2018-19 season. Pastner named former Tulane assistant Anthony Wilkins to his staff in May. 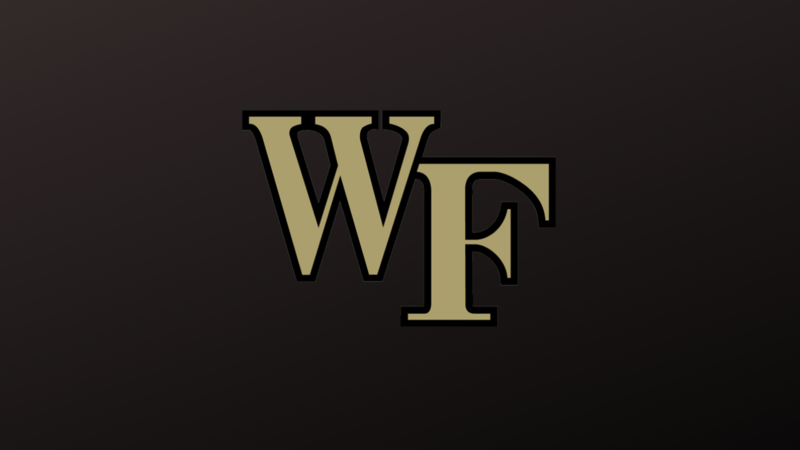 Swartz, a veteran of 15 years in coaching, including eight years in NCAA Division I, was elevated to fill Tech’s vacant assistant coaching position prior to the 2017-18 season, assuming on-court coaching responsibilities while continuing in his role as director of recruiting and compliance, which included serving as the staff liaison with compliance, coordinating on-campus recruiting operations and summer camps. 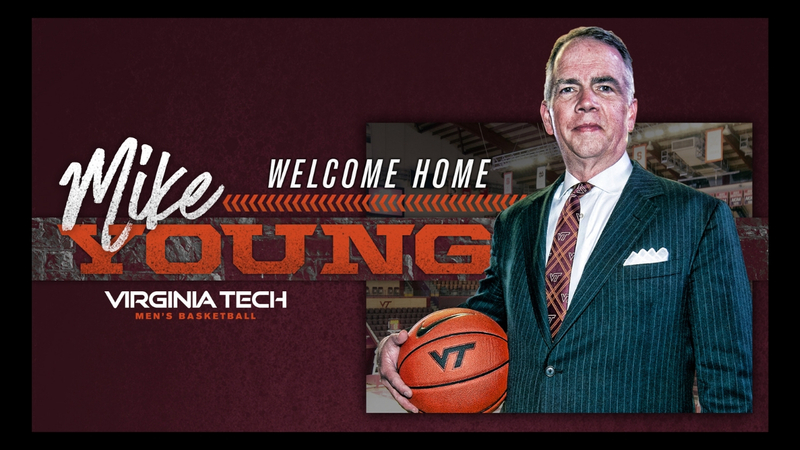 He first joined the Tech staff as director of operations in May, 2016, after four years with Pastner at Memphis, where he served stints as assistant director of operations, director of player development and interim assistant coach. During his time at Memphis, the Tigers compiled a 92-44 overall record while transitioning to the American Athletic Conference from Conference USA. Prior to Memphis, Swartz spent three years as a graduate assistant at Marquette (2005-08) with head coach Tom Crean and one as an intern at Indiana (2008). Among his duties at Marquette were assisting in the areas of video, scouting reports, statistics, student-athletes’ academic progress, on-campus recruiting visits and coordinating summer camps. He also assisted in player development, working with All-Big East honorees Lazar Hayward, Dominic James, Wesley Matthews, Jerel McNeal and Steve Novak. Novak, Matthews, McNeal, and Hayward have all played in the NBA. In those three seasons, the Golden Eagles posted a 69-31 overall record and a 31-19 Big East Conference mark and earned three NCAA Tournament berths. From 2009-12, he served as a counselor in the West Allis/West Milwaukee school district, counseling kids and teaching character education, while also serving as an assistant coach for the Waukesha South High School varsity hoops squad (2003-05, 2009-11) along with coaching youth basketball (2009-12). A native of Waukesha, Wis., Swartz graduated from Carroll College in 2005 with a bachelor’s degree in psychology. He earned his master’s degree in school counseling in 2008 from Marquette, which made him the recipient of the 2016 Marquette University Alumni Counselor Education and Counseling Psychology Achievement Award.